Aaron sits down with collegiate music educator Dr. Matthew McCutchen. Aaron and Dr. McCutchen discuss deciding to be a music major, teaching in public schools, and making the jump to the college setting. Dr. McCutchen also gives non-music life advice for musicians looking to spend a lifetime in music. 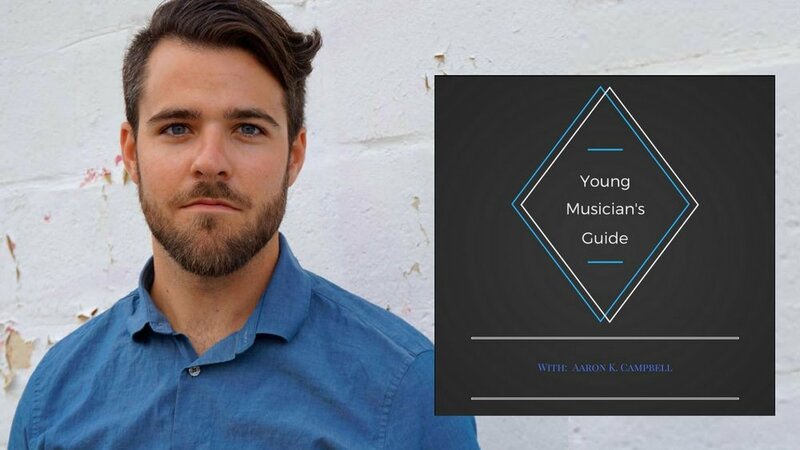 In this Introductory episode Aaron discusses what this podcast will be about, who he is/where he is in his musical career, and ways for you to support the pod cast.